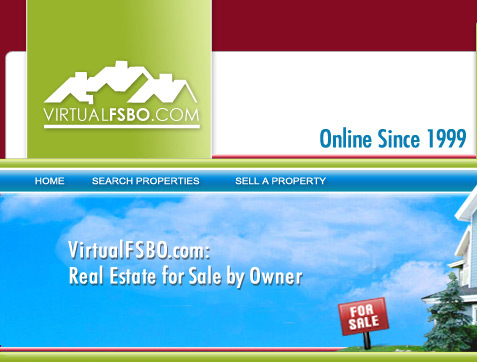 Please do not contact the Virtual FSBO staff regarding questions about individual listings on the website. Instead, we ask that you contact the owner of the property by clicking on the link labeled "Email Homeowner" located on each individual listing. 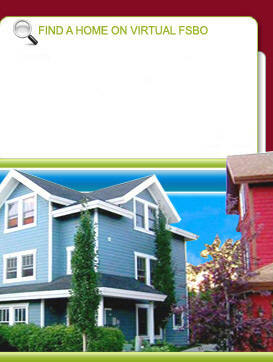 You may contact the owner of the property via email, phone, and in some cases, fax machine. Browse properties For Sale by Owner. Please read our Frequently Asked Questions page before using the contact form below.